If you're heading to Vegas this year & you're anything like me, then outfit planning becomes more of a job rather than a guilty pleasure. Let's be honest, the NFR is practically New York fashion week of the western industry, just trade out the runway for a crowd filled arena. Nonetheless, it's the place where every woman (and man, not trying to leave out you fashion forward guys) get to strut their unique style and cute outfits that they've been collecting all year. 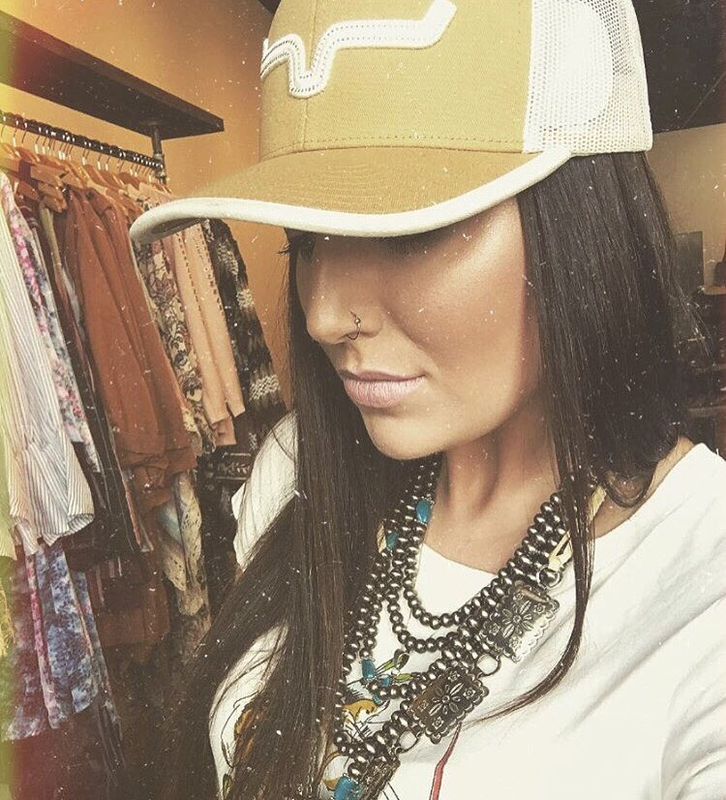 Not only is the NFR one of the best places to get all glammed up, but it's also top of the line shopping for western fashion. And I'm sure you know what that means, lots and lots of walking. So my number one tip for ladies packing for the NFR is don't forget about comfort! Days in Vegas will kill you if you didn't bring anything but heels & dresses. Believe me, I've been there. Although this year will be a bit different for me since I'll be rocking a 6 month pregnant belly! That means Kimes Ranch & comfy tees will probably be a staple. 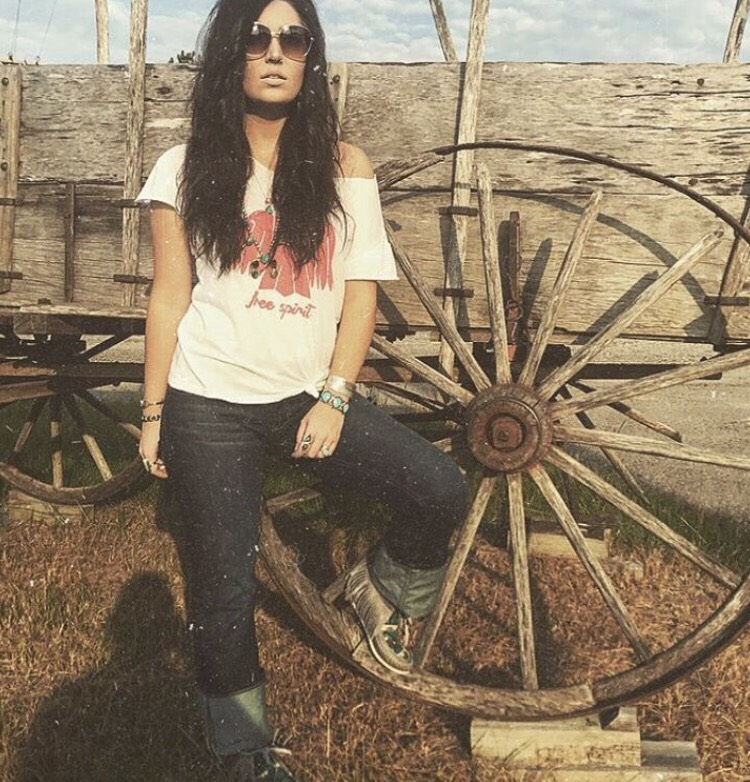 Here's a few daytime looks that still hold some southwestern style, yet will be perfect for shipping around cowboy Christmas! And even for you ladies that like to wear a jean at night, throw on some heels & a cute top and you're good to go. Those vegas nights get chilly & Kimes jeans are definitely a good denim to dress up or down in the cool weather. All in all, wear what you feel good in and you won't regret your choice! Have fun & don't stress, this is one of the most exciting 10 days of the year for all you western fashionistas!